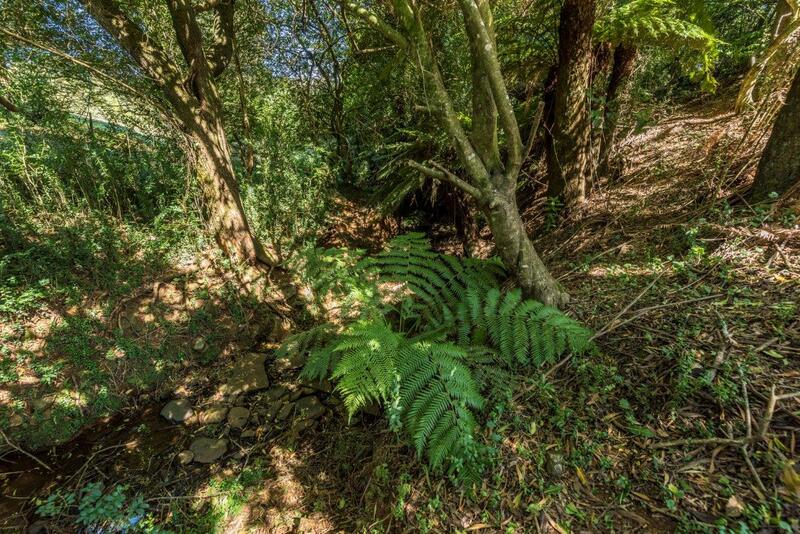 A beautiful half acre tucked away in the village of Robertson with views of adjacent country side, sounds of brooks bubbling and cows mooing, remnant rainforest as perimeter enhancements , all setting the scene for your dream home. 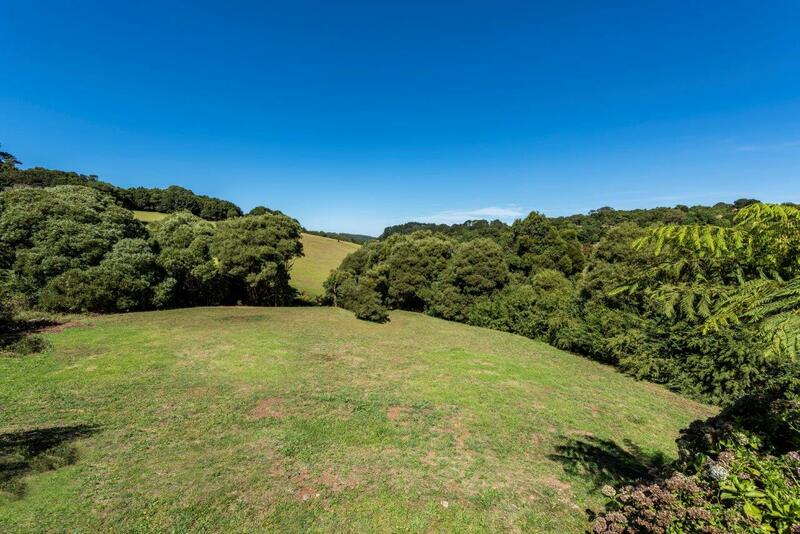 The land is already titled and electricity telephone and sewerage all available to the block. 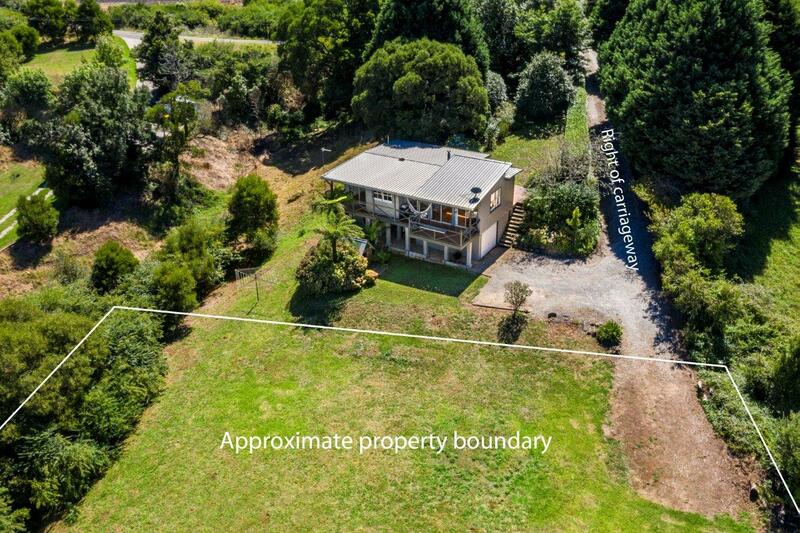 This gently sloping block has recently been surveyed and has pegged boundaries. 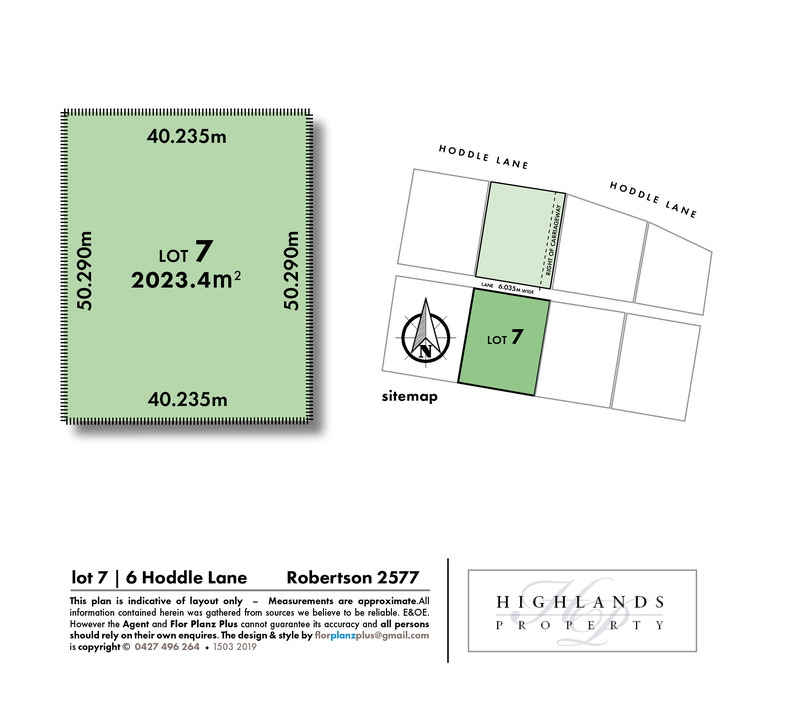 The adjoining home is available for purchase also.